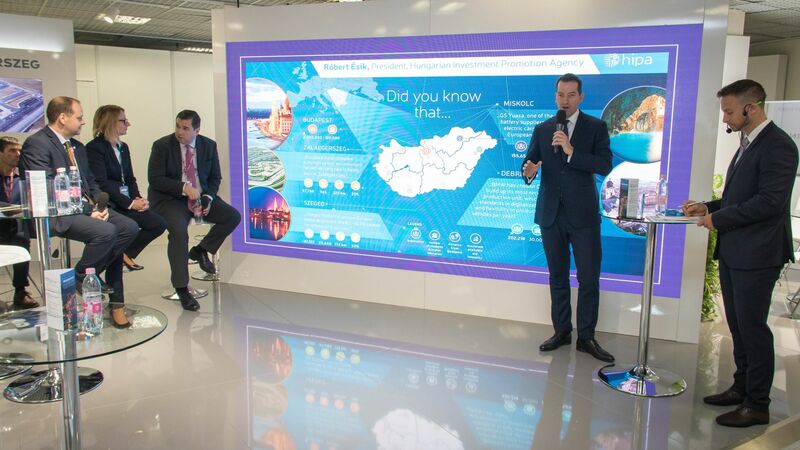 The Hungarian Investment Promotion Agency (HIPA) was especially successful in 2018 and investors brought 98 projects to Hungary. 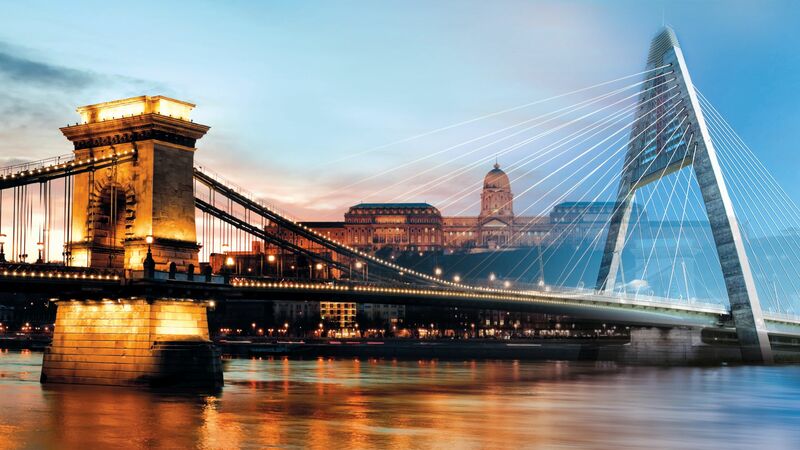 These investment projects are bringing about the investment of a capital of more than EUR 4,311 million – representing an increase of 23 percent – and are creating 17,024 new jobs in Hungary in the years to follow. Major investments of new operators and existing companies in the automotive industry, the electronic and the tertiary sector aim at realising activities of high added value in Hungary. 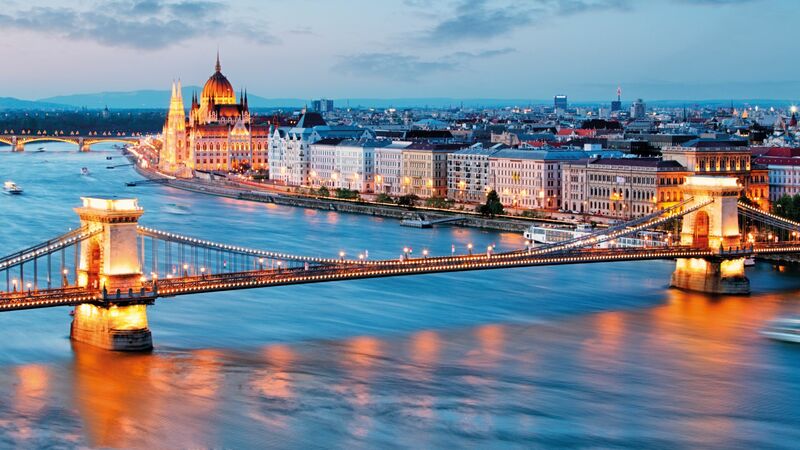 Despite the growing global and regional competition for investments, the Hungarian Investment Promotion Agency (HIPA) managed to surpass its results achieved in the previous year in 2018 again. During the last year, more projects were brought to Hungary than ever which resulted in a record investment volume, too. Broken down by sectors, the automotive industry is in a very beneficial position: 36 investor's decisions implied an invested capital of EUR 2,660 million and 10,964 new jobs for the Hungarian economy. Apart from the expansion by those sectoral operators which have already settled in Hungary, the decision to invest in Hungary of BMW, Jaguar Land Rover (purchase and engineering centre) and GIANT Bicycles is considered outstanding. According to the number of projects, the second most important sector is the business services sector (BSC) and electronics, both with 10‒10 positive decisions. BSC projects create 1243 new jobs while the 10 investments related to the electronic sector represent an investment volume of EUR 507 million and 1,614 new jobs. In the field of battery production related to electromobility, Hungary has a strategic position since 3 out of the 5 leading Asian battery manufacturers (Samsung SDI, SK Innovation, GS Yuasa) chose Hungary as its European manufacturing centre. Trends of recent years seem to go on when broken down by relations since most of the investments came from Germany in this year, too. These 28 investments resulted in an investment volume of EUR 1,954 million and 7,804 new jobs. Ranking as second, the United States of America (USA) and Hungary both had 15-15 projects: it is an investment capital of EUR 215 million and 1,954 new jobs for the USA while a volume of EUR 303 million and 1,726 new jobs resulting from the decisions of Hungarian companies. The proportion of projects of a high added value continued to grow in 2018. So companies which are new entrants and reinvestments create a bigger number of activities and jobs of high added value: the number of projects belonging to the "Invented in Hungary" category is continuously growing among the ones managed by HIPA, apart from the "Made in Hungary" ones. This trend is reinforced and the success of new support forms is supported by the fact that the number of technology-intensive projects and those receiving R&D grants based on individual government decisions is three times the number of those in 2017. 10 out of the 36 automotive projects is related to research and development or engineering functions while 29 projects are going to be realised in the area of business service centres (BSC), information and communication technologies (ICT) and R&D as a result of which 4,795 new jobs of a high added value are going to be created. The 2018 investment trends are confirmed by international surveys, too. Based on the Site Selection Global Best to Invest 2018 investment report, Hungary is among the 10 best investment target countries of the world and wins in two categories in the region. 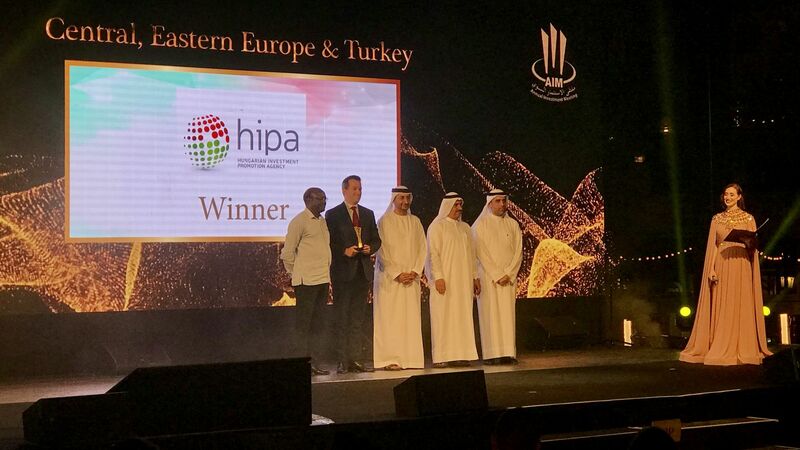 HIPA also received a recognition winning the Top Investment Promotion Agency, Eastern Europe & Central Asia Award.